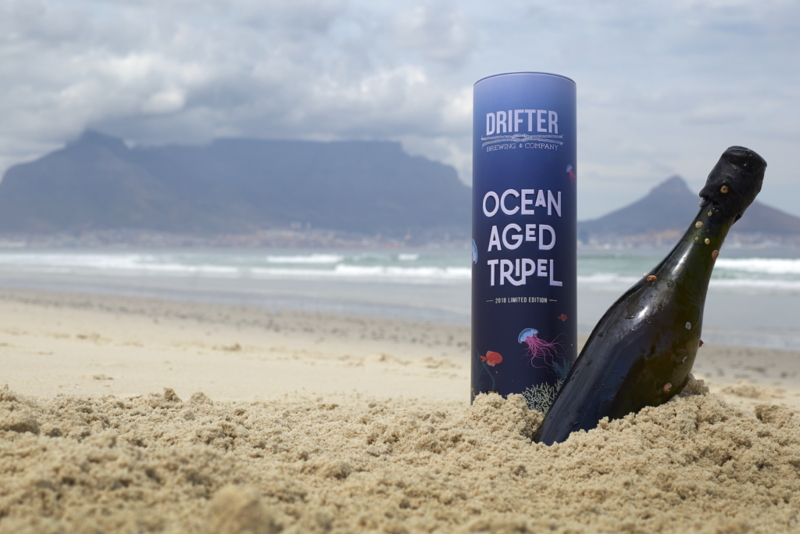 In 2017, Drifter Brewing Company was the first brewery in the world to age beer in the sea and now they are back with their second limited batch of bottles aged on the ocean floor in Cape Town over a 12 month period. The concept originated in 2016 while owner, Nicholas Bush, was scuba diving through an old shipwreck off of Cape Point. “Due to the darkness and cold temperatures, the ocean here is ideal for this unique fermentation process. It also goes with our tagline of adventure and creativity. I love thinking outside of the box…or under the sea! ” says Bush. The beer is a strong Belgian-style tripel with an alcohol volume of 10% that comes in a 750ml champagne sized bottle. 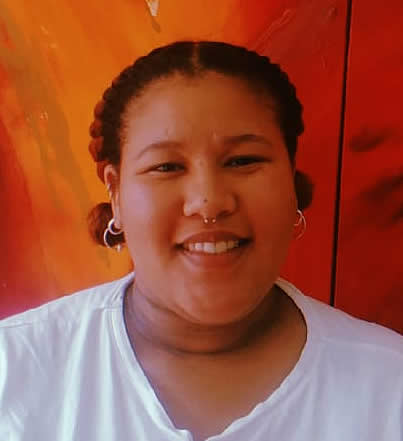 Bottles are available to purchase on Quicket with the option to collect from Drifter Brewery in Woodstock for free or to choose door-to-door courier service for an extra charge. Upon purchasing a bottle, you will receive a complimentary ticket to the launch party of the beer. The Ocean Aged Beer Launch Party will be held at Two Oceans Aquarium on December 13 from 7pm to 10pm, with a presentation and tasting at 8pm. Kids are welcome (13 and under get in for free). The main exhibits will be open to explore and food will be available for purchase. 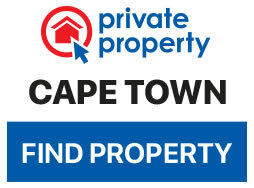 Tickets for the launch can be purchased on Quicket for R150 per person. Grab yourself an ocean aged brew here.